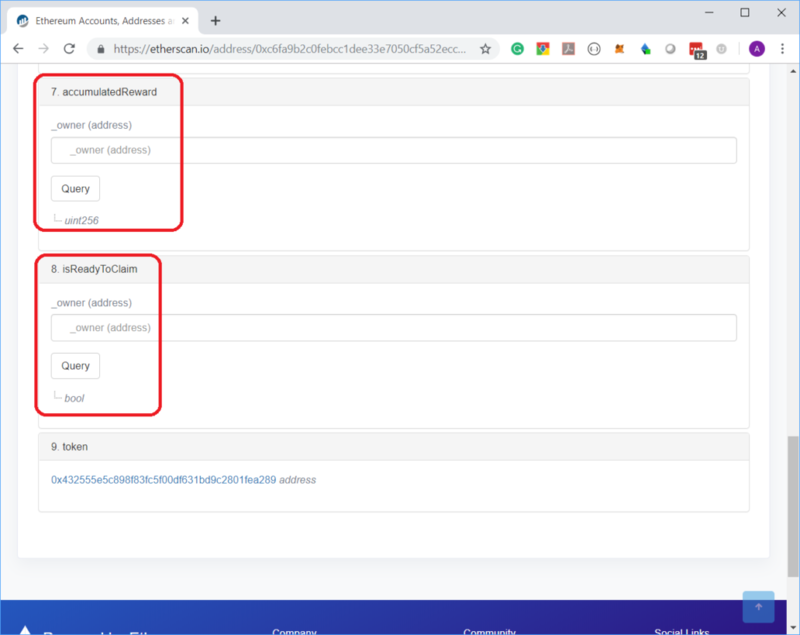 Follow the steps carefully to Stake your first HBRS tokens. You will need to meet the minimum threshold in order to be able to Stake successfully. There is no upper limit and there is no restrictions to how many Stakes you can have. 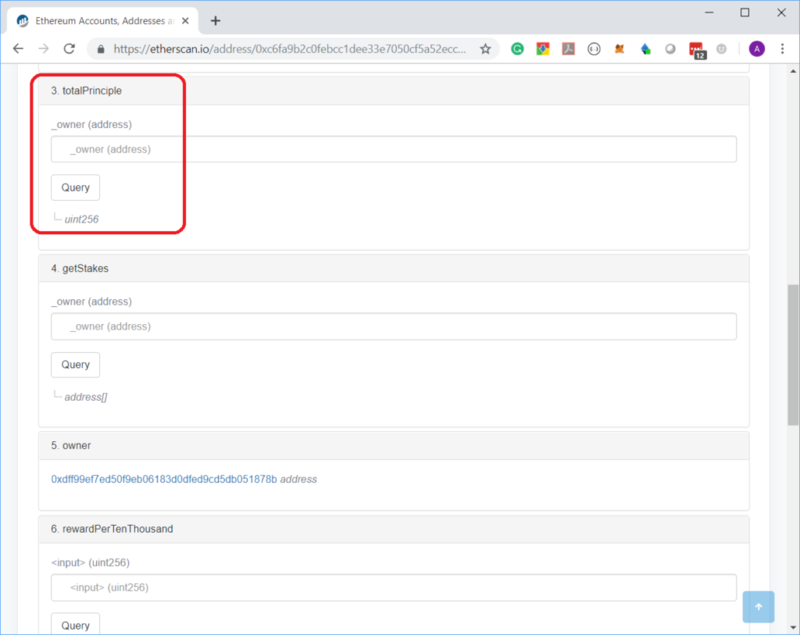 STEP 3: Click on “Connect with Metamask” and follow instructions to connect to Metamask. 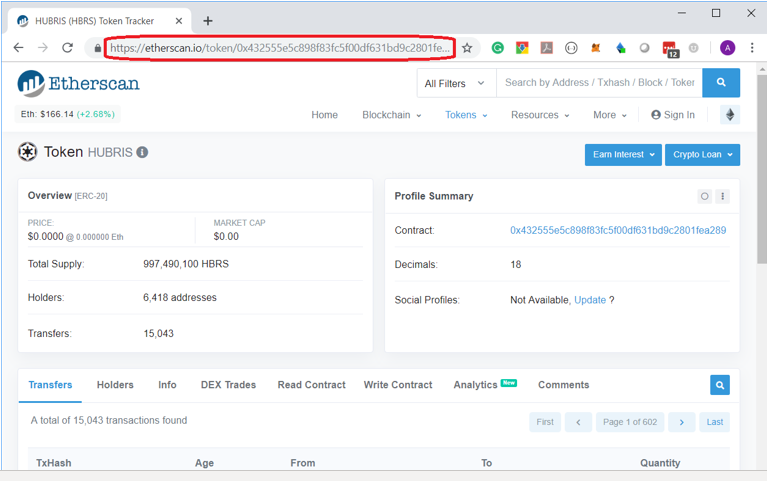 STEP 4: Enter _spender address as 0xc6fa9b2c0febcc1dee33e7050cf5a52ecc53022f and number of tokens you wish to stake (followed by 18 zeros). 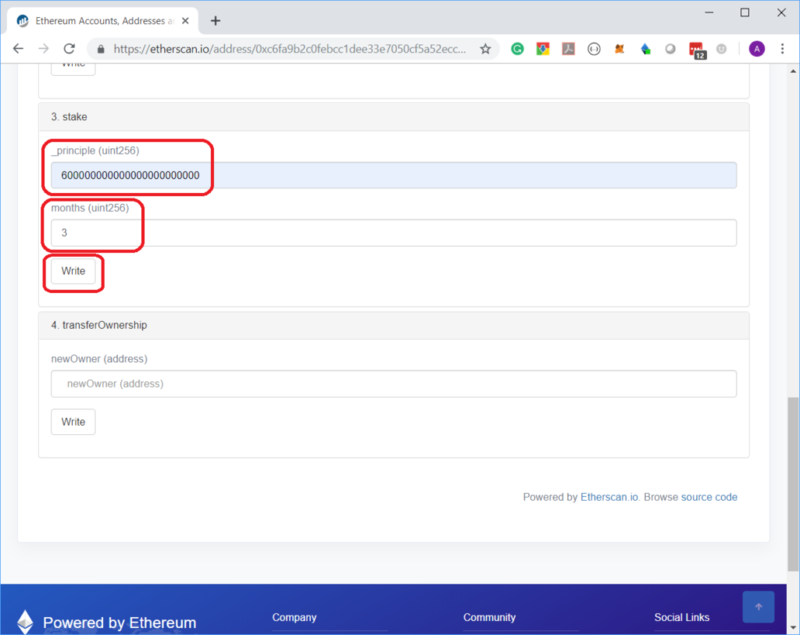 Then click on “Write” and follow Metamask instructions to post-transaction on Ethereum blockchain. Wait till this transaction is successful. Enter the number of months (1, 3, 6 or 12) and click on “Write”. 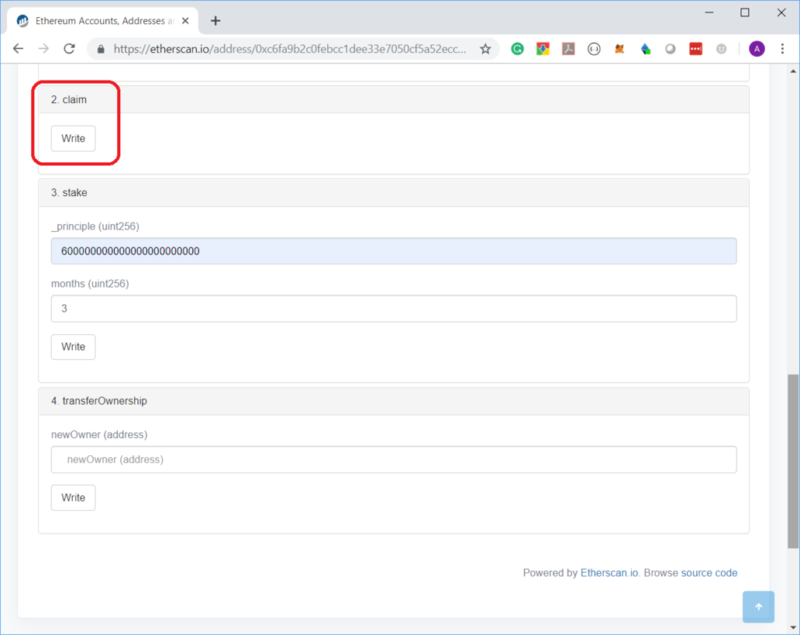 Follow Metamask instructions to post-transaction on Ethereum blockchain. Wait till this transaction is successful. Now you have successfully Staked! You can check total Staked by scrolling down to section “3. totalPrinciple”. In the field “_owner”, please enter your wallet address. You can check your accumulated rewards by scrolling down to section “7. accumulatedRewards”. You can also check if your stakes are read to claim by going to section “8. isReadyToClaim”. In the field “_owner”, please enter your wallet address. To claim your stakes, you can go to tab “Write Contract” and scroll down to section “2. claim”. 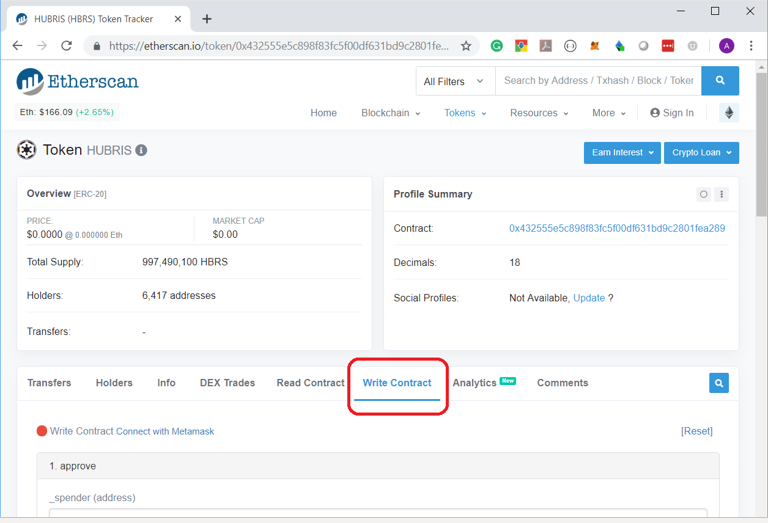 Click on “Write” and follow Metamask instructions to post transaction on Ethereum blockchain. Wait till this transaction is successful. If you have any issue Staking your tokens make sure you meet the minimum Staking requirements and double check above requirements. The HBRS Beta staking program is now available. We’ve designed the program to allow our users and community to benefit from holding HBRS tokens and growing their HBRS holdings in an organic and rewarding way. 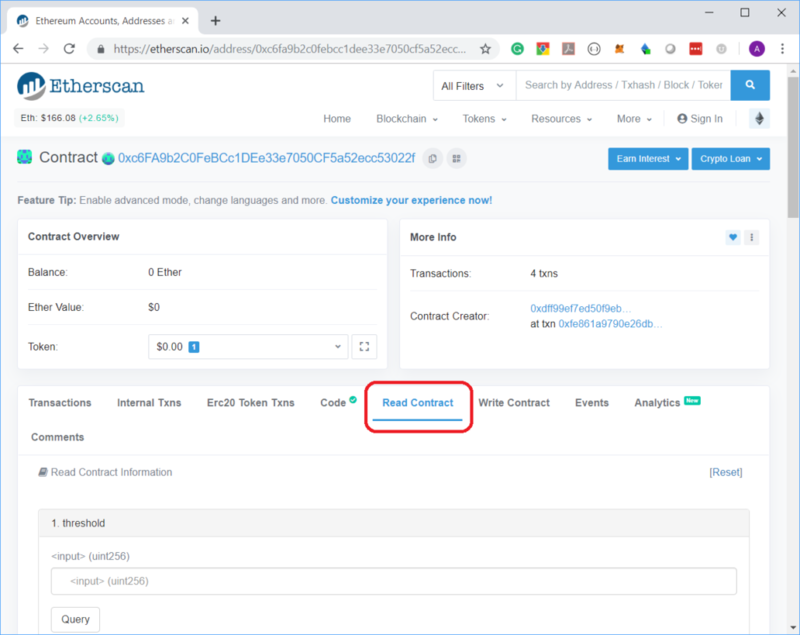 In order to stake and receive staking rewards, users will need to initially manually interact with our Ethereum smart contract. 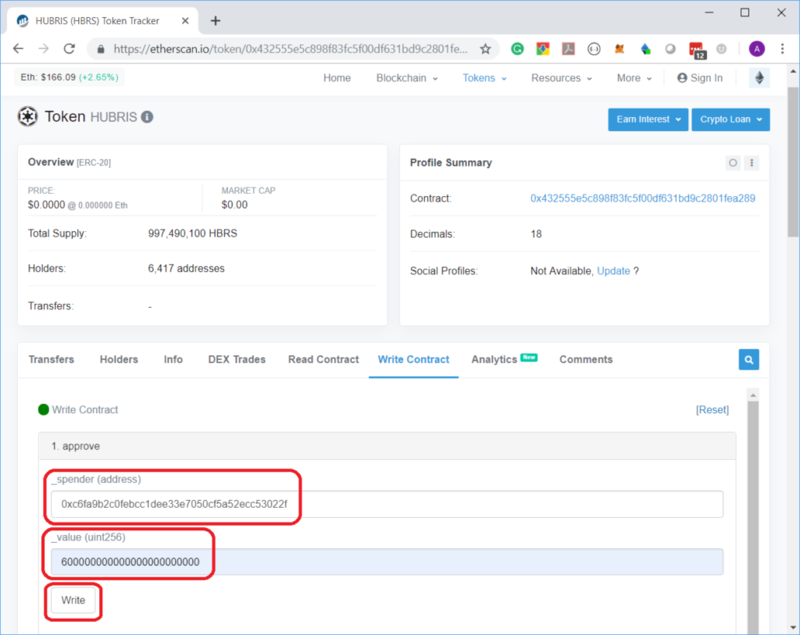 Upon release of HubrisOne 2.0, we will be able to integrate the staking program directly within the app. HBRS holders and users can choose from one of the following staking rewards. Each package comes with a minimum threshold which must be met before the user is allowed to receive the staking reward. 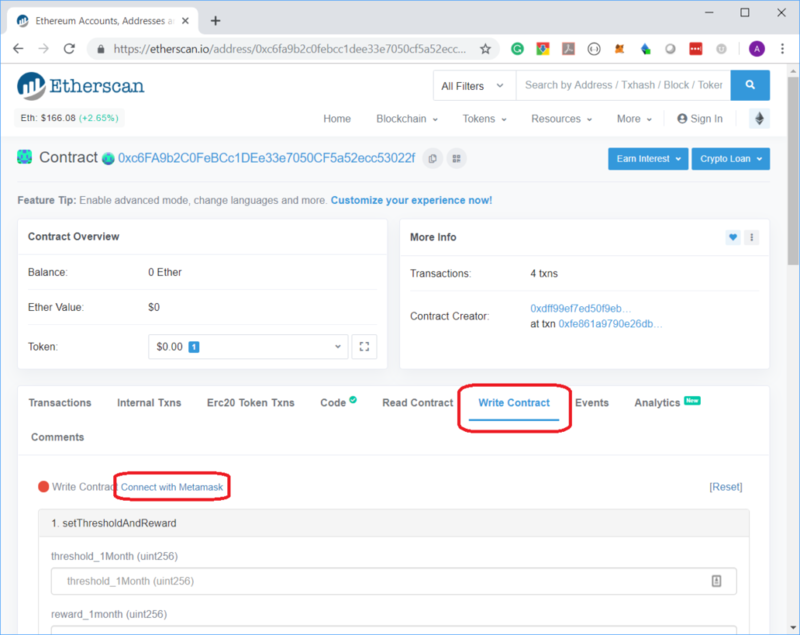 Minimum threshold: Minimum amount of HBRS tokens and a minimum amount of time you need to commit to the smart contract to stake successfully. 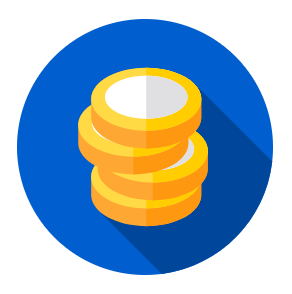 Staking rewards: Percentage of HBRS tokens to be paid to your account based on the staking package selected. Staking rewards are paid immediately however, you cannot claim your staked amount or rewards until after your staking period has expired. In order to be eligible for the stake you select, you must meet the minimum threshold. We are excited to be partnering with an innovative company with a strong focus on combining car sharing, blockchain and cryptocurrency. HubrisOne Marketplace is a B2C and P2P marketplace enabling people globally to buy, sell and exchange goods and services with a smart contract. Among the services include, travel insurance, travel accommodations, transportation (car rental, scooters, airfares, and more). Other products and services range from fintech services such as loans, to retail offers or rewards in the form of “cashback” through Hubris tokens. If your company has a product or service and would like to be listed on our marketplace, please visit www.hubrisone.com. 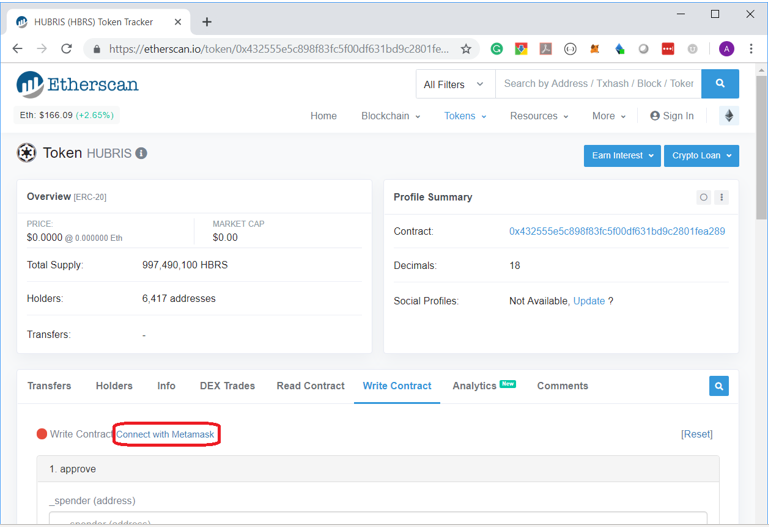 HubrisOne is also live on Seedrs, https://www.seedrs.com/hubrisone1, an equity crowdfunding platform. Investors can participate and own shares in the HubrisOne business. HubrisOne and HireGo look forward to this great partnership. We’re pleased to announce the strategic investment package into HubrisOne Technologies Ltd of €500,000 by ChainCreator. HubrisOne, a leading cryptocurrency current account and platform, announced today a strategic seed investment of 500,000 Euros by Switzerland based exchange ChainCreator. 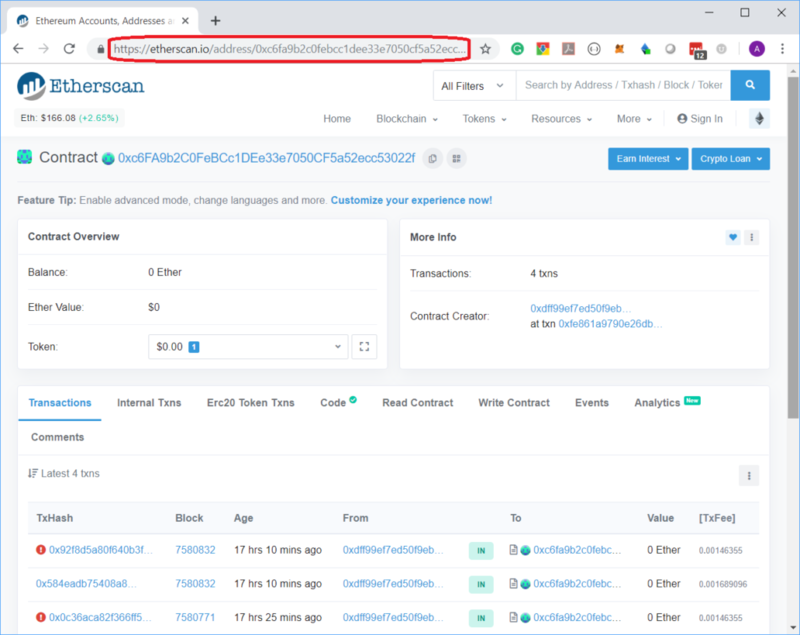 The financing will be used to expand HubrisOne’s base products, global expansion and development of proprietary software for entry into the growing cryptocurrency exchange market. 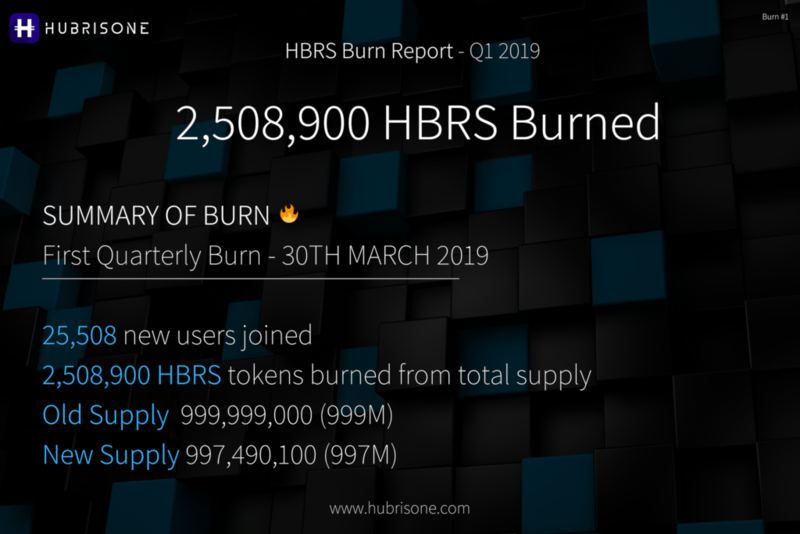 HubrisOne is one of the fastest growing companies in the blockchain space with over 16,000 members signed up within months already preparing to use it’s services. HubrisOne, at it’s core, is a secure cryptocurrency current account with integrated instant fiat on-ramp and off ramps. We are focused on making buying, selling, exchanging and managing cryptocurrencies seamless. For more information, visit HubrisOne.com to learn more.